Opening Day™ bears baseball size spheres of flowers that bloom with a hint of green and quickly mature to pure white. The dark green foliage turns to a cabernet color in Fall. 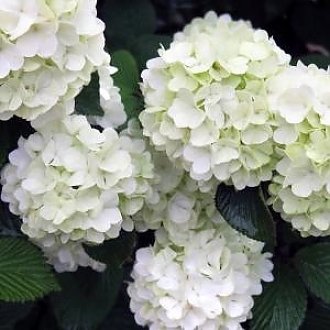 This deciduous plant has a tightly compact habit and is the perfect addition to any landscape.